This is the most recent information about Akon that has been submitted to amIright. If we have more information about Akon, then we provide a link to the section where it appears (the actual page whenever possible). "Bananza (Bell Dancer)" originally "Bananza (Belly Dancer)"
"Bananza (Belly Dance)" originally "Bananza (Belly Dancer)"
"Smack Hat" originally "Smack That"
"Banana (Belly Dancer)" originally "Bananza (Belly Dancer)"
"Sunny Davy" originally "Sunny Day"
"Fright Now" originally "Right Now"
"Bright Now" originally "Right Now"
"Right Snow" originally "Right Now"
"Bananza (Jelly Dancer)" originally "Bananza (Belly Dancer)"
"Bananza (Belly Danced)" originally "Bananza (Belly Dancer)"
Belly danced all by itself? 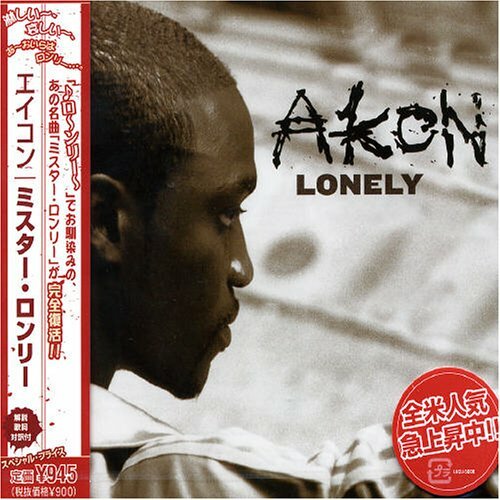 "Bananza (Belly Danger)" originally "Bananza (Belly Dancer)"
"Bananza (Bells Dancer)" originally "Bananza (Belly Dancer)"
"Bonanza (Belly Dancer)" originally "Bananza (Belly Dancer)"
There are additional Akon song titles with a letter changed available. A sequel to my biggest hit, "Snack That". It's a parody of the "Smack That" remix featuring Ca$his and Bobby Creekwater. "Beautiful" "Poo is Beautiful" Jonah A. There are additional Akon song parodies available. 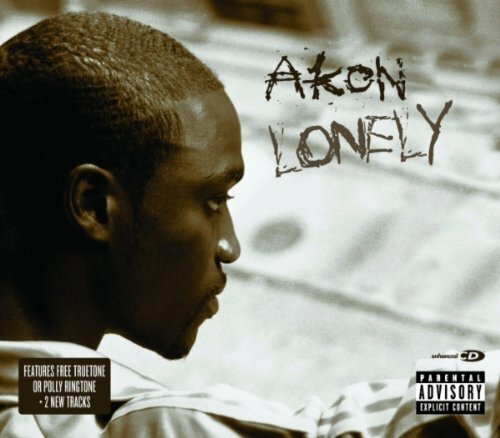 There are additional Akon on hold music ideas available. As in "acorn"; I'm surprised no one thought of this one yet! Who is Johnny Mr Johnny? "Sorry Blame It on Me"
You can put the play money. There are additional Akon misheard lyrics available. I have a reputation of being a cheese aficionado. So for the past 7 years, I've been convinced that is what Akon was singing, and listed this song as one of my favourite songs. Sadly, my husband crushed my dreams by googling the lyrics the other day. 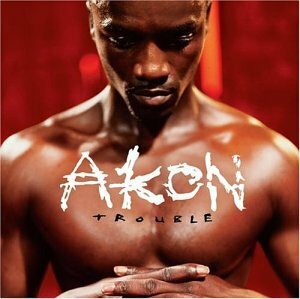 There are additional Akon misheard stories available. If he hadn't broken the law, he wouldn't have to complain about being in jail! There are additional Akon Funny lyrics available. I have nobody for my own! Considering Akon is a grown man, why would he be singing is such a squeaky babyish voice? I really wanna make things right! You cannot rhyme the word 'right' with itself, Akon! Lonely don't rhyme with itself! There are additional Akon misrhymed lyrics available. Gwen Stefani - Akon provided guest vocals on The Sweet Escape. "Lock Ed Up" originally "Locked Up"
A Koan is a type of riddle in Zen Buddhism. Kona Submitted by: Robert D. Arndt Jr.
Song title was originally "I Wanna F*** You." Edited for airplay. "Night Row" originally "Right Now"
I know this song isn't upbeat, but it's meant to be a sad break-up song, yet the squeaky voice used makes it sound like a happy kiddies song.